It’s that gift giving and gift getting time of year once again. If you’d like to save some money this year, do some of your shopping at the Tacoma Public Library’s Wheelock Branch Winter Book Sale starting Friday, November 23rd and running thru Saturday, December 1st. 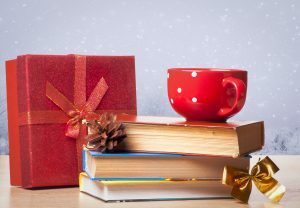 You’ll find an inexpensive selection of donated and former library materials that could make for great holiday gifts (if only for yourself).